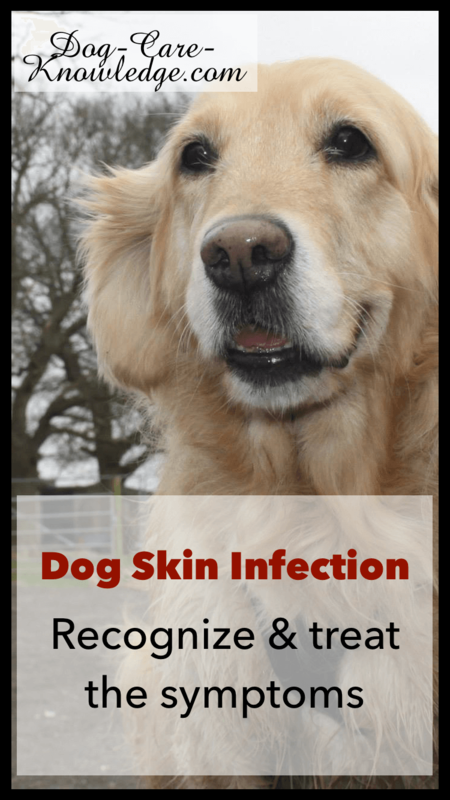 Continue reading "Dog Skin Conditions: You Need To Know How To Cure and Treat Them"
Continue reading "What Is The Best Dog Yeast Infection Treatment? 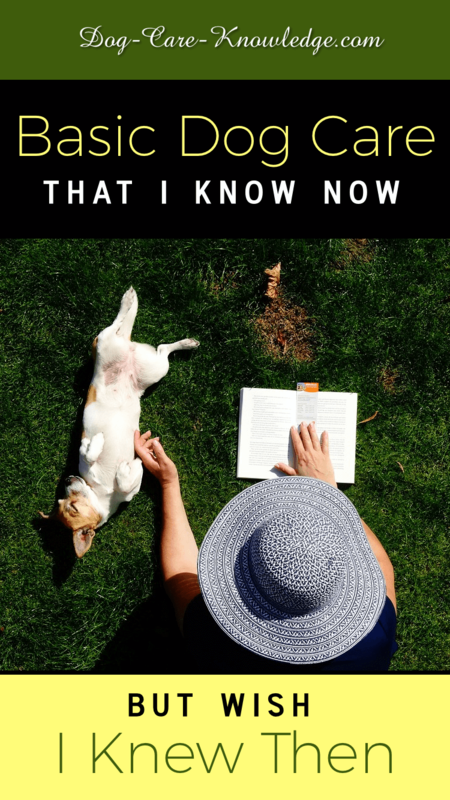 Read On"
Continue reading "Puppy Separation Anxiety - How To Stop Destructive Behavior"
Find out more about Sharon Dianora and why you can trust her information on Dog Care Knowledge. 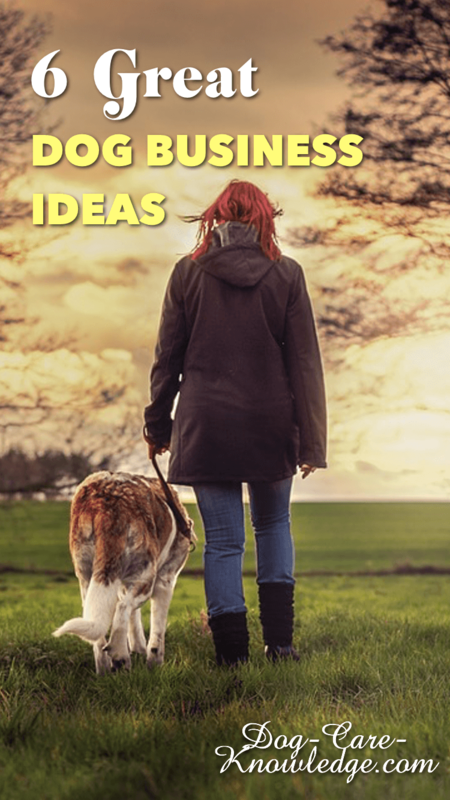 Continue reading "How Dog Care Knowledge Was Started and Why"
Cut down on vet bills by using these four simple steps that heal hot spots in dogs naturally and provide relief to your dog. 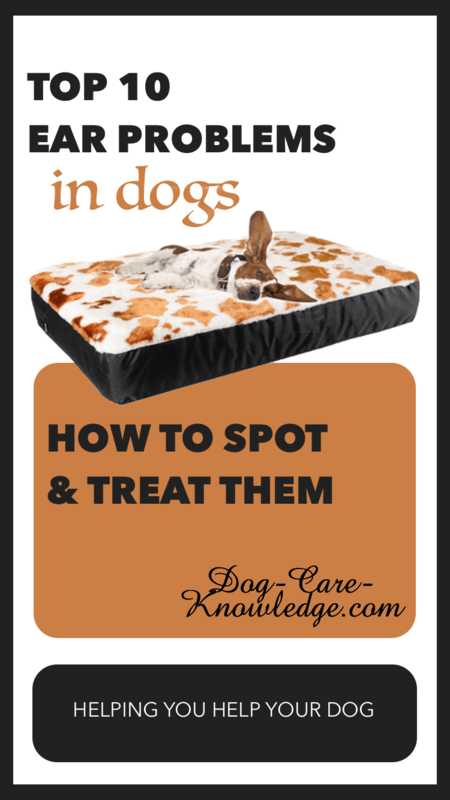 Continue reading "Hot Spots in Dogs. 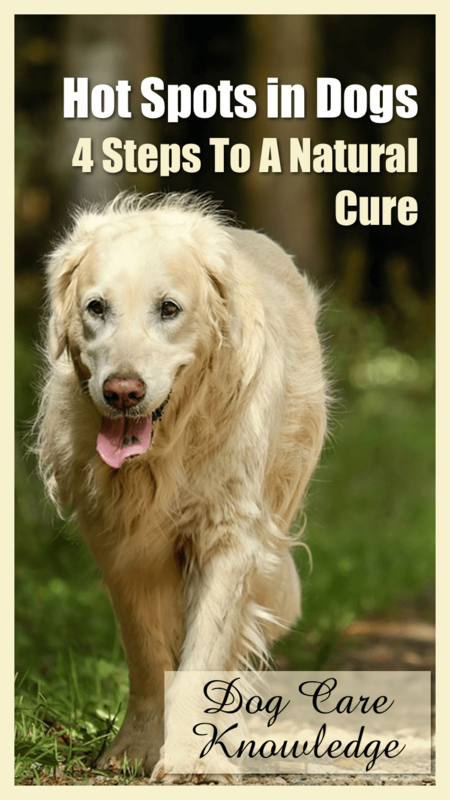 4 Steps To A Cure"
Reduce the cost of caring for your dog by following these simple dog care tips that help with minor mishaps and common aliments in dogs. 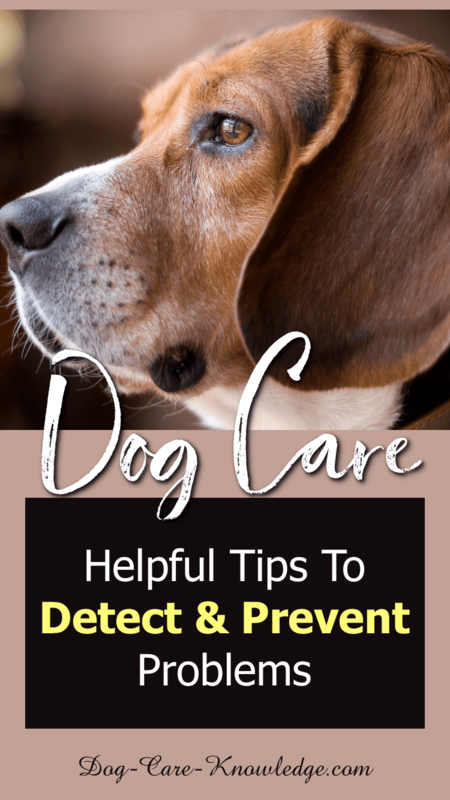 Continue reading "Dog Care Tips To Detect and Prevent Problems"
Reduce vet visits by knowing how to treat the root cause of the 10 most common dog ear problems and preventing repeated ear infections. 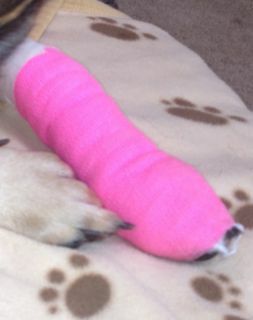 Continue reading "Top 10 Dog Ear Problems: How To Spot and Treat Them"
Resume your dog's activities faster by using these methods to solving common dog paw problems and accelerate the healing process with paws and pads. 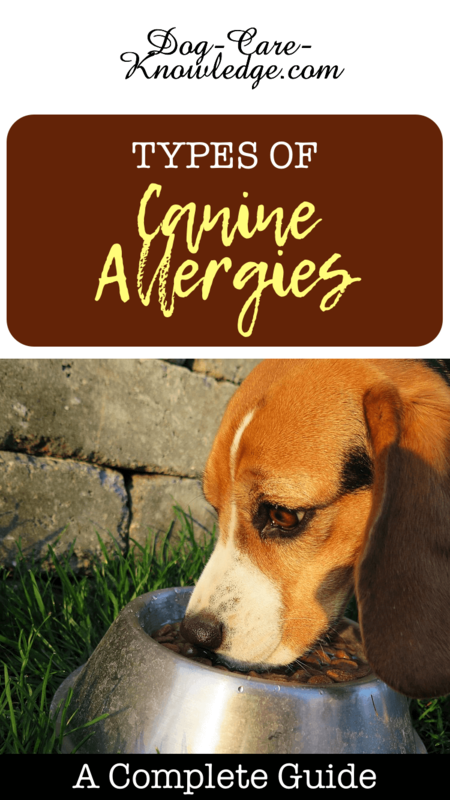 Continue reading "Dog Paw Problems: 5 Amazing Tips On How to Protect & Keep Paws Healthy"
Most dog allergy symptoms start with an itchy dog. Determining the cause of your dog's skin irritation is key to treating canine allergies. 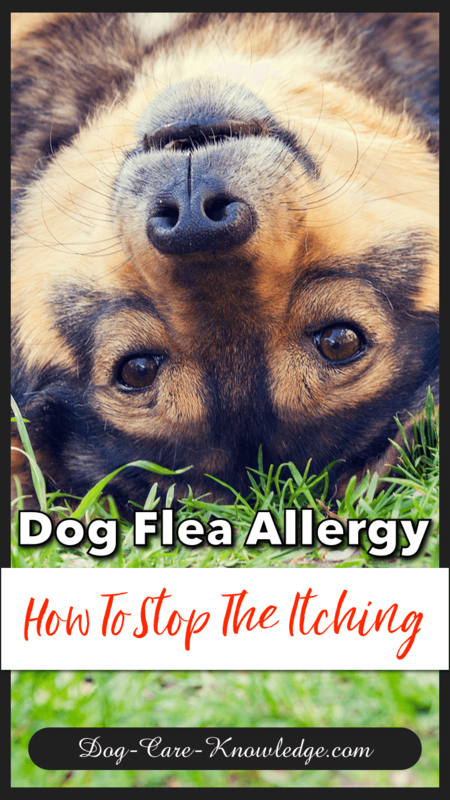 Continue reading "Dog Allergy Symptoms and How to Recognize Them"
Solve the problem of constant scratching by identifying and controlling a dog flea allergy on your pooch and in his environment. 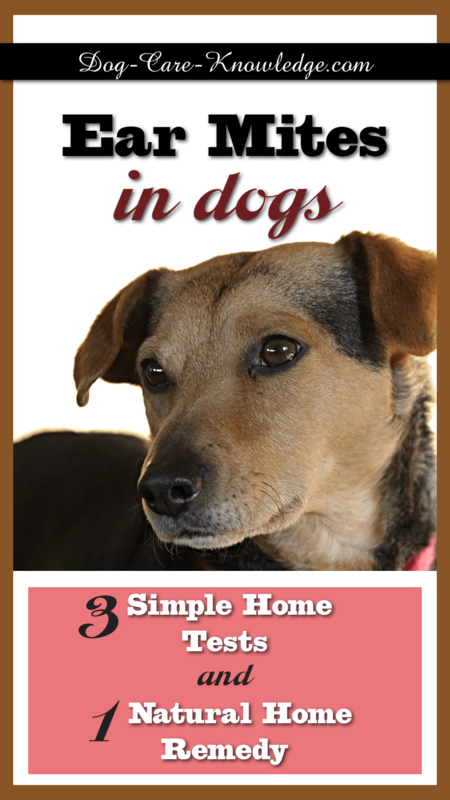 It's the most common type of canine allergy and can be easily diagnosed and treated at home. Here's how. Continue reading "Dog Flea Allergy: How To Stop The Itching"
Canine allergies cause many skin problems in dogs. You can't always avoid the cause but you can manage and control the symptoms at home. 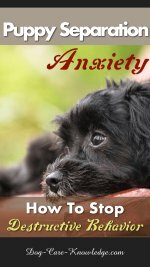 Continue reading "Canine Allergies: Practical Advice on How To Help Them"
Continue reading "Dog Shampoos: How to Choose The Best One to Restore Your Dog's Coat"
Ensure your dogs become best pals by introducing a new puppy to your dog in a neutral location with positive reinforcement to prevent conflict. 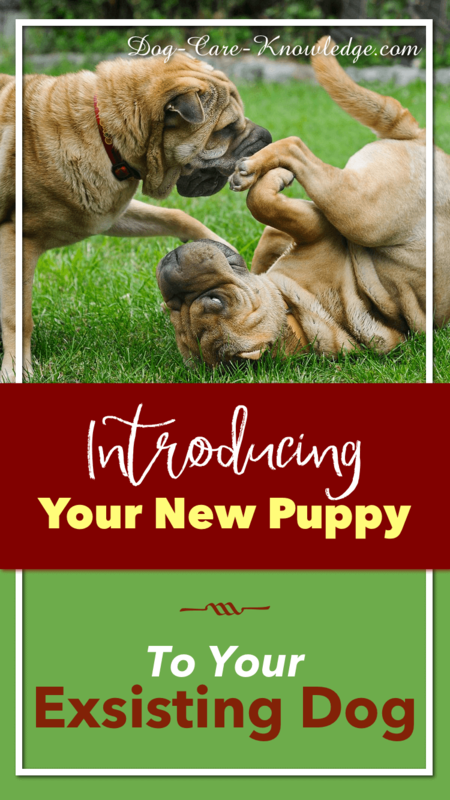 Continue reading "Introducing a New Puppy And Avoid Problems"
Here's the answers to all the basic dog care questions I had when I was a newbie pet parent. 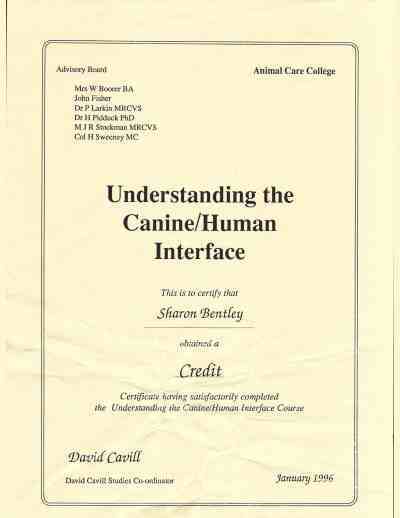 As an avid dog lover and owner I've learned a lot about dogs over the past 20+ years but I didn't always have the answers - here's what I know now. 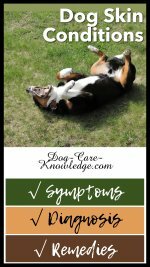 Continue reading "Basic Dog Care That I know Now But Wish I Knew Then"
Stop this highly contagious disease spreading in your dog by using the right treatment plan for dog mange based on the symptoms outlined here. 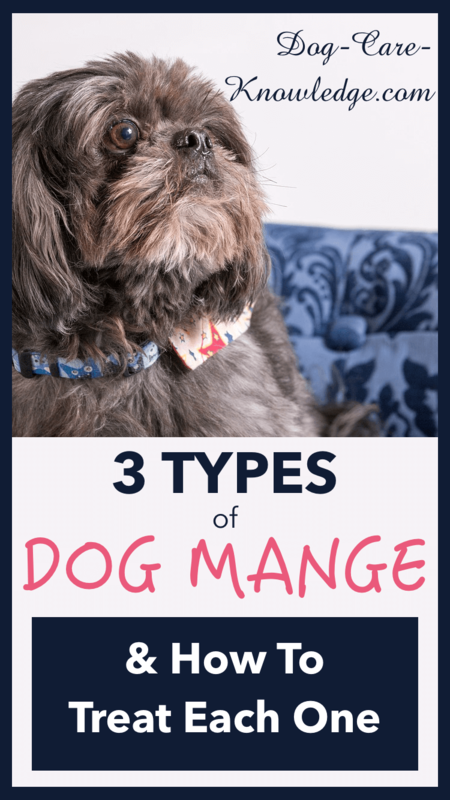 Continue reading "3 Types Of Dog Mange You need to know now"
If having a healthy, happy, confident dog is your goal, then it starts with having access to valuable puppy information that gets you and your pup on the right track. Here's some super easy tips on puppy care from introducing a new puppy to predicting their adult weight. Continue reading "Puppy Information - Practical Help You Need To Raise a Puppy"
Work from home in a dog-related field by choosing one of these six dog businesses that are perfect for dog lovers who want to work for themselves. 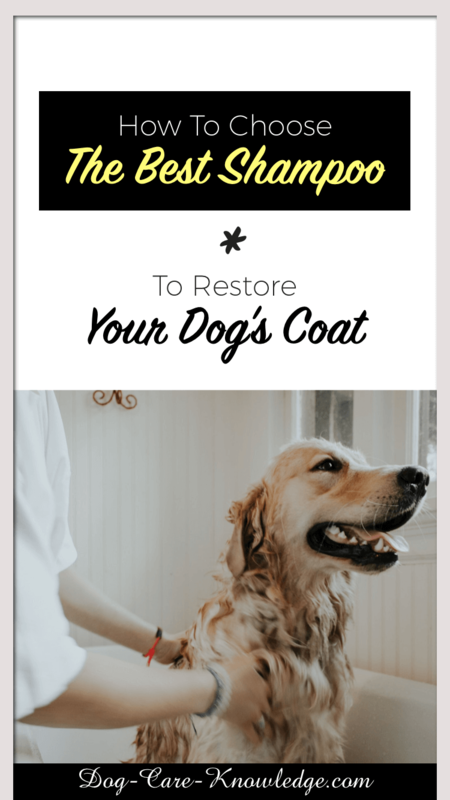 Continue reading "6 Dog Businesses Guaranteed Easy To Start On The Cheap"
Use any of these 3 simple home tests to instantly diagnose ear mites in dogs and then treat them using one fail-proof home remedy. Continue reading "Ear Mites In Dogs? Big Problems - Guaranteed Solution!" 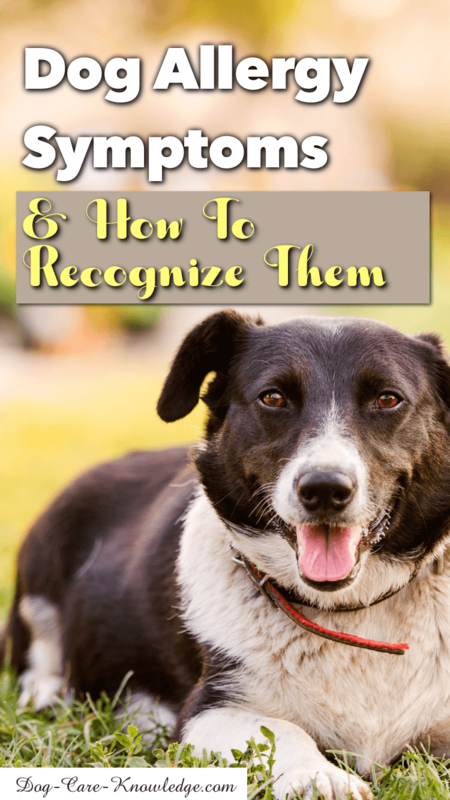 A dog skin infection can be hard to recognize but easy to treat. 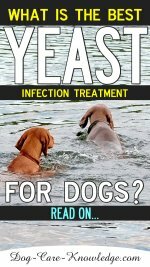 Bacterial and yeast infection in dogs are the main types. See here for symptoms and treatment. 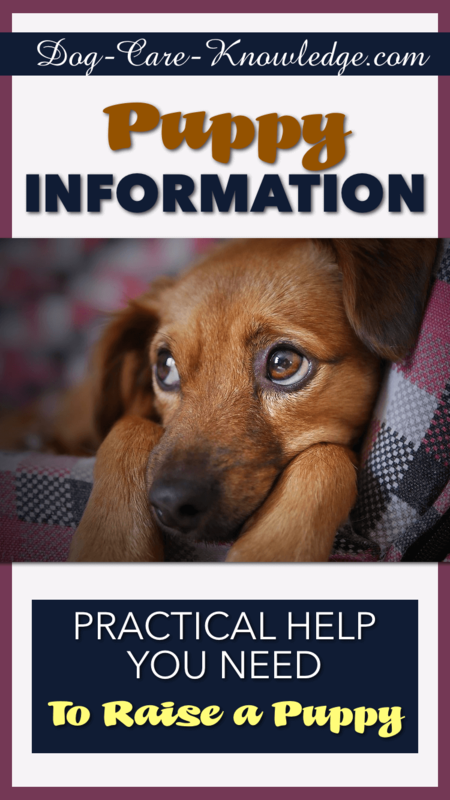 Continue reading "Dog Skin Infection: This Is How To Cure and Treat It"
Health problems can occur if you don't feed a puppy often enough, feed too frequently, or of not switching to adult food at the right time. This puppy feeding schedule determines how often to feed and when to switch to adult food based on your puppy's age and breed size. 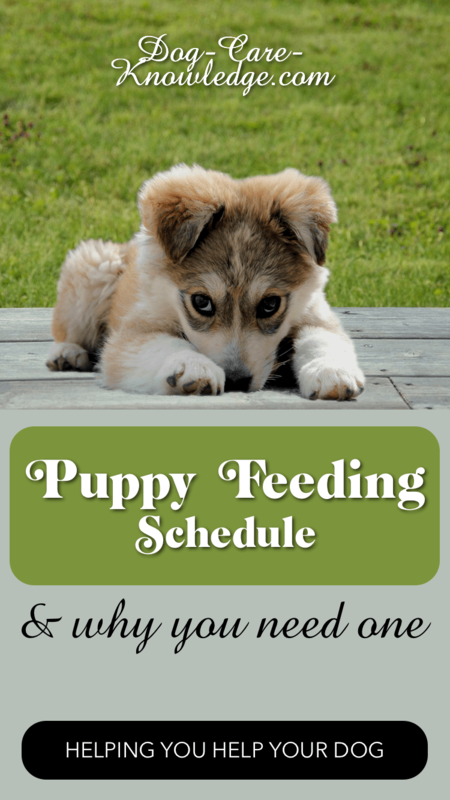 Continue reading "Simple Puppy Feeding Schedule You Absolutely Need"